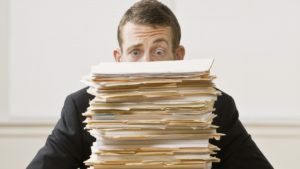 Orderly record keeping may not be the most interesting project for an adult with attention deficit hyperactivity disorder (ADHD) to undertake, but I’ve learned, through hard experience, that it has to be done. With tax time upon us, it’s even more important than ever to get a head start on personal filing. Here is my method for dealing with financial files.